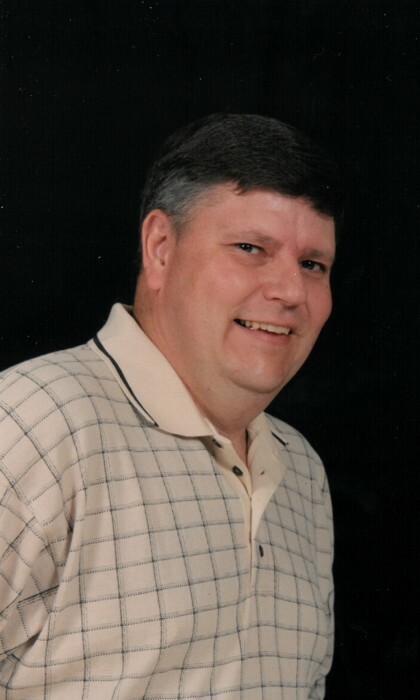 James Keith McCurry, age 60, of Marion, North Carolina passed away on Wednesday, March 27, 2019 at Memorial Campus in Asheville. A native of Charleston, South Carolina, James was born on May 20, 1958 to Maryleen Ollis McCurry and the late James William McCurry. James was a member of Pleasant Hill United Methodist Church. He loved hunting, fishing and watching the Atlanta Braves. He loved his children and grandchildren very much and will missed by all that knew him. Along with his mother, James is survived by two children, Krystan McCurry Estes (Trent) of Nebo and Jacob Keith McCurry of Marion; and three grandchildren, Ethan, Eli and Ava. A funeral service will be held on Saturday, March 30, 2019 at 3:00 p.m. at Beam Funeral Service with Reverend Dennis Burleson officiating. The family will receive friends from 2:00 p.m. until 3:00 p.m., one hour prior to the service at the funeral home. Interment will take place following the service at Pleasant Hill United Methodist Church Cemetery. Flowers are accepted and appreciated, but those wishing to make a donation in James’s memory are asked to consider, The American Cancer Society, 120 Executive Park Building 1, Asheville, North Carolina 28801.